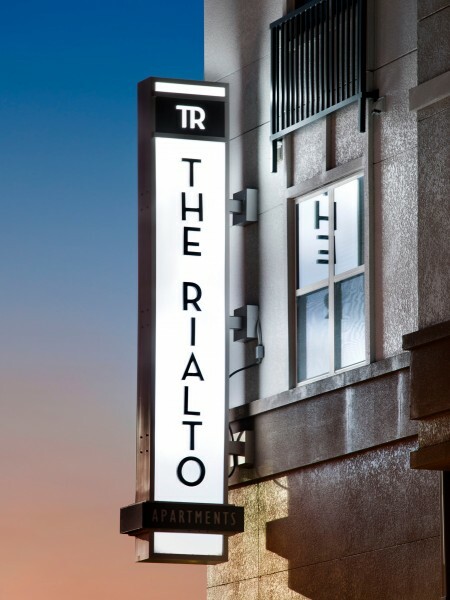 Enjoy one of Orlando’s premier residential experiences at The Rialto! The Rialto offers homes with sweeping views of Spring Lake and high-end amenities including a 24/7 fitness center, pool, controlled access parking garage, and courtyard with grill. The dog park and pet wash station allow your pet to enjoy a life of luxury alongside you.  With various retail options right outside your door and Restaurant Row just a short walk away, The Rialto’s location is certainly desirable. Visit today and find your new home.